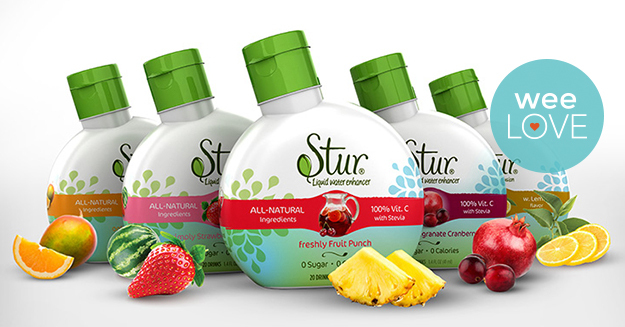 Staying hydrated is good for everybody’s health. When you’re pregnant or nursing, it’s especially important to get the proper intake of H20 since you’re drinking for two. But, it can be a real drag to guzzle down eight (boring) glasses a day. 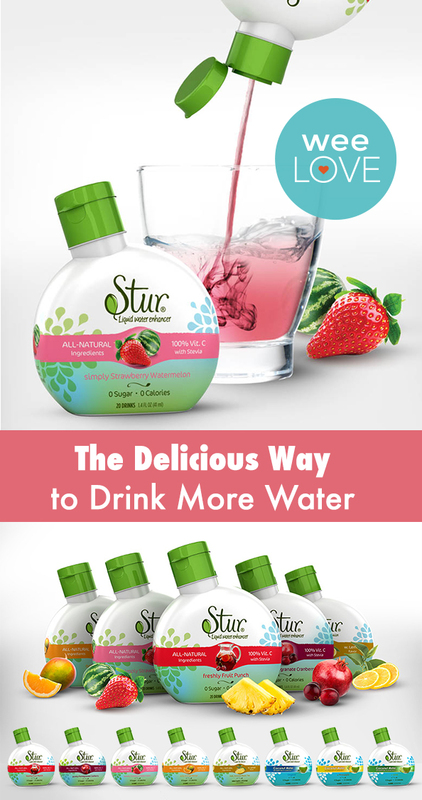 So, whether you’re expecting, nursing, or just want to up your game in the hydration department… when plain old water isn’t cutting it, give it a Stur. weeLove: A delicious delivery for you — and your littles.